Here is a single from talented singer, WALE WAYLES titled HUSTLE HARD featuring YSG's VECTOR and JAYCII. 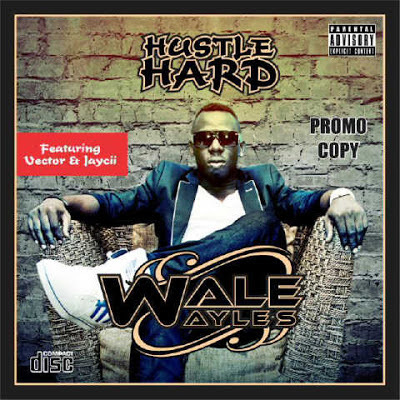 Wale Wayles real names Akinwale Afolabi is a talented singer, performer and a songwriter. This is his first official single. Wale Wayles is signed to Black Water Records.